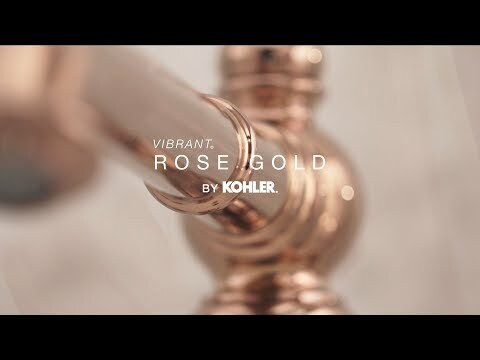 From brooding beauty to lustrous warmth, the tones of KOHLER finishes add dramatic design elements to the kitchen and bath space. Begin with the finish that speaks to your style, and let the story unfold. Vibrant® PVD Finishes are produced using state-of-the-art Physical Vapor Deposition (PVD) technology to achieve these elegant finishes. 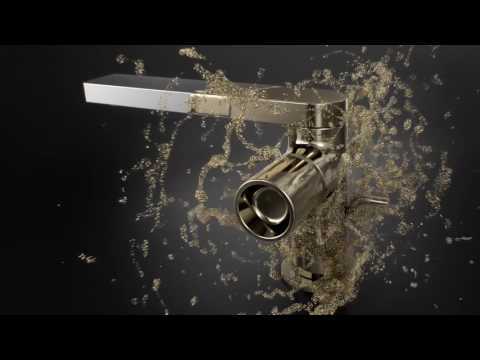 Fundamentally PVD is a vaporizing coating technique that bonds the finish at the molecular level. During this process, vaporized chemicals condense on the substrate forming a thin film resulting in a colour finish. As tough as they are beautiful, every one of our finishes exceeds the industry durability standards two times over. 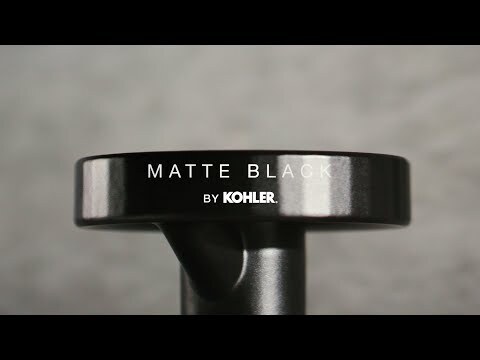 The addition of a nickel undercoating enhances the strength and colour integrity and gives KOHLER taps a rich lustre that resists scratching, tarnishing and corrosion. Ranging from brushed tones to brilliant polished hues, these finishes help soften or define an aesthetic. A compelling warmth of golden hues. Contemplative and complex by nature, Vibrant Brushed Moderne Brass inspires thoughtful reflection. Equally at home with traditional or contemporary décor. Vibrant Rose Gold is a new colour to freshen the warm metal offering with an elegant blush hue. Rose gold is highly visible in modern housewares and accessories, and it pairs nicely with modern and classic designs. 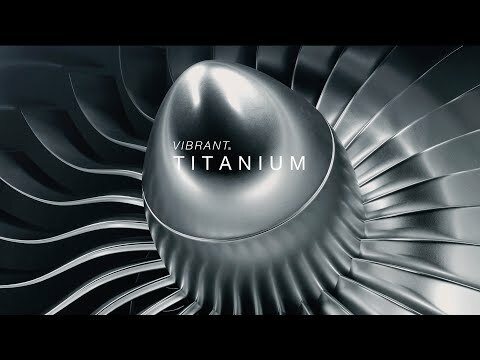 Moody and deep, Vibrant Titanium is a cool metallic hue between light chrome and heavy grey tungsten. It complements modern products with a futuristic appeal and adds a flair of intrigue to classic designs. An edgy, masculine finish, Matte Black completes the dark range in a palette of tints for cool metal tones with a trend-setting matte lustre.